Tailored for your needs Optiker Schippl provides to you the lenses which best fit your needs. No matter if you need reading or distance glasses, office spectacles or varifocals, we offer them! We want to supply you with the finest visual experience. We achieve this aim by using modern techniques to assemble your glasses and to measure your eyesight. Production of your glasses is done in house, so you receive them in the fastest way possible! Quality is a must have: Therefore, we work with companies producing the glasses in Germany. We are especially proud of our office spectacles and varifocals sector. Here we achieve outstanding results leaving nearly every customers satisfied. Furthermore, you receive our intolerance guarantee. That means if you can not get along with your new spectacles we are trying to fix the issue and if necessary change your glasses to reading and distance glasses. We believe that you glasses should be a strong supporter in your life. Therefore, Optiker Schippl sets itself a certain standard for the quality of our frames. You will not receive poor quality products, but a fair price and a comprehensive service. 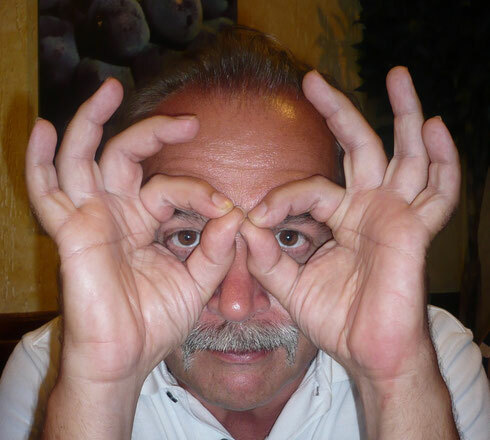 It is in particular important to us that your spectacles underline your character and make your face something unique! One does not always want to wear glasses. 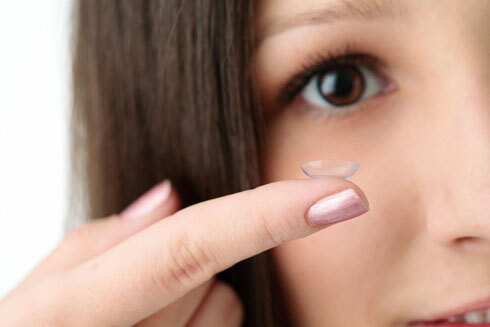 Therefore, we offer a wide variety of contact lenses. Your eyesight might differ depending on whether you want to wear glasses or contact lenses. 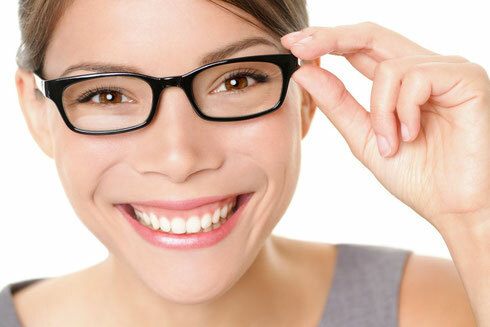 Also the compatibility of the lenses differ from person to person. Therefore, we are advising you in the best way possible and are trying our utmost to find the best set of lenses for you. First you will receive testing lenses after measuring you eyesight and we will explain to you all steps necessary to put your contact lenses on and off your eyes. Furthermore, you will get to know all the "does and don'ts" for your lenses. If necessary we will check your eyesight another time and after that you are able to order your lenses easily via phone!